Hue Restore let you save and restore all Philips Hue lights in your home with single tap. You can do this right from home screen of your phone with convenient home screen widget. You no more have to worry about those pesky power cycle resets because you can get back your favourite settings in a single tap. 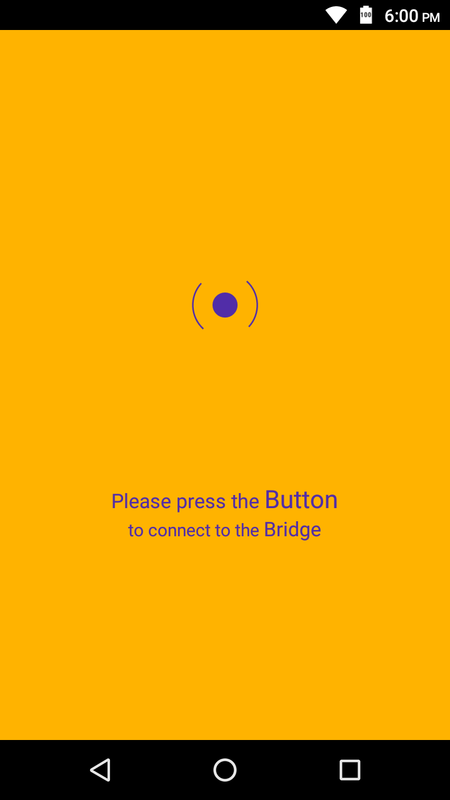 You can anytime save current configuration of your Philips Hue lighting by simply tapping home screen widget or from within app itself. You had a party at home or you synced your hue lights with tv when you were watching a movie, now you don’t have to manually change lights to your normal settings. You can just save your normal settings before party or movie and get them back in a single tap. As a bonus you can also tweak your Philips Hue lights from the app itself. 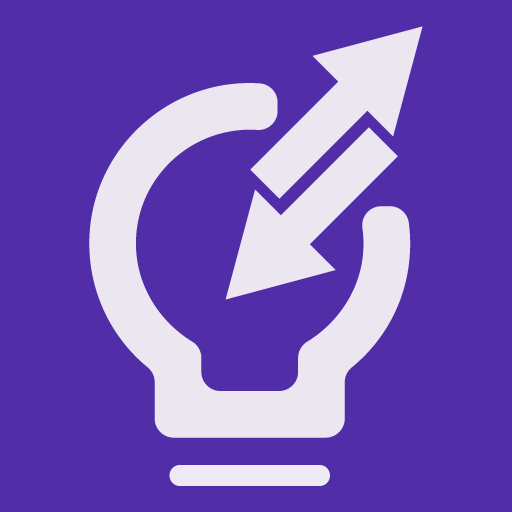 Hue Restore allows you to change bulb color, brightness or on/off state with a simple and intuitive user interface. 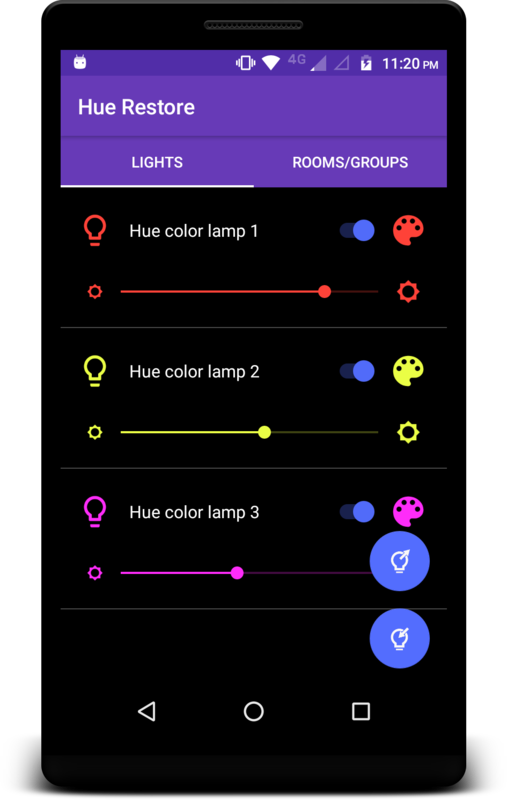 Offcourse, when you change bulbs from Hue Restore app, settings are automatically saved.